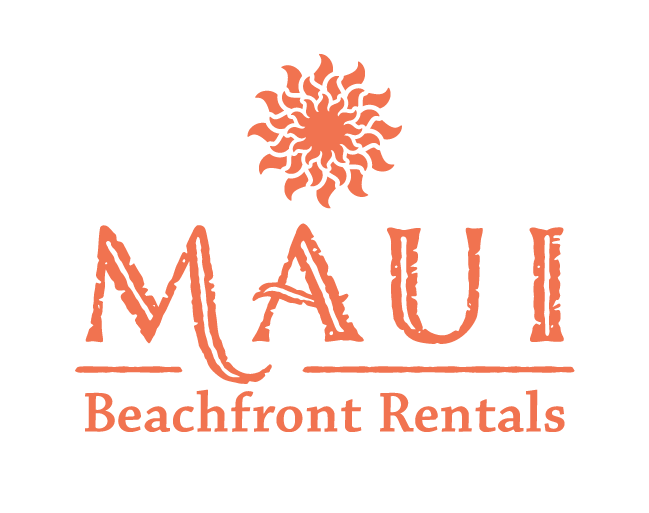 We came to Maui on family holiday and decided to stay at this condo after much discussion and hand wringing over where to stay — so many options. We made the absolute right choice. The condo matched the pretty pictures exactly. It’s roomy, professionally looked after, and every amenity listed for the room was available/working. It’s nice to be sold a bill of goods that are legit. Been baited and switched before. Never again!